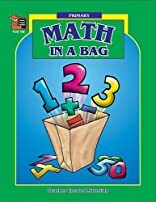 This "in a bag" book is full of activities that students carry back and forth between school and home. Scavenger hunts and hands-on experiments, along with follow-up classroom activities, promote real-life problem-solving. Handy response forms ensure parent involvement. About Holly Bye (Author) : Holly Bye is a published author of children's books. A published credit of Holly Bye is Math in a Bag. About Nancy A. Silva (Author) : Nancy A. Silva is a published author of children's books. Published credits of Nancy A. Silva include Social Studies in a Bag and Math in a Bag. About Sylvia Stone (Author) : Sylvia Stone is a published author of children's books. 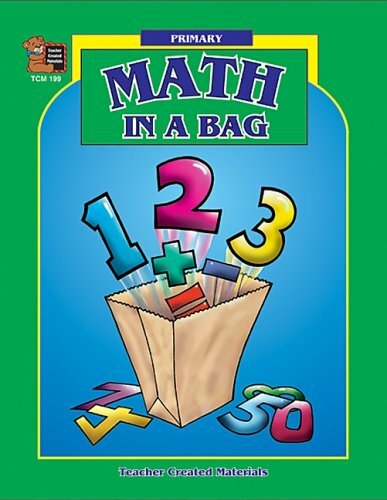 A published credit of Sylvia Stone is Math in a Bag.